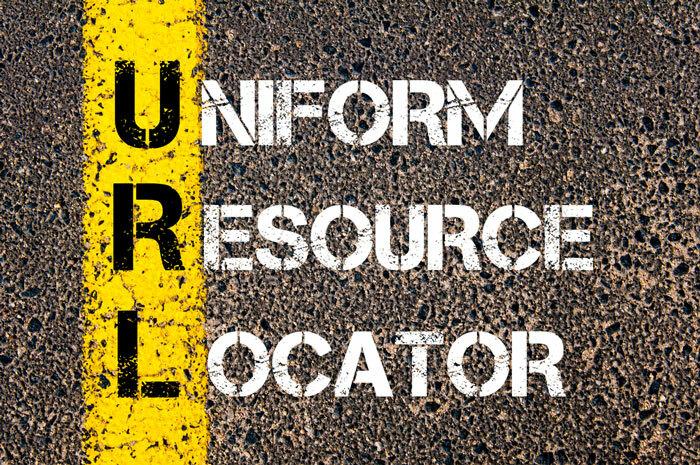 NSURL and NSURLComponents are classes for handling URLs (Uniform Resource Locator). In this post we discuss the most important features of these classes. You must be very careful in terms of handling the percent encoding. It is very easy to make mistakes here. So always double check where you are encoding your URLs correctly or not. There are also corresponding properties for other parts of an URL as well. NSURL and NSURLCompents are the correct and easy way to handle URLs in iOS development. However, be careful in handling the percent encoding!